Santa Bob, (Papa Claus), captures the essence of a classic, old-world Santa. He has been bringing joy to children for over 15 years. His kind demeanor and regal look brings a magical atmosphere to any event. Santa Bob is a retired computer consultant, father of three and grandfather of six. 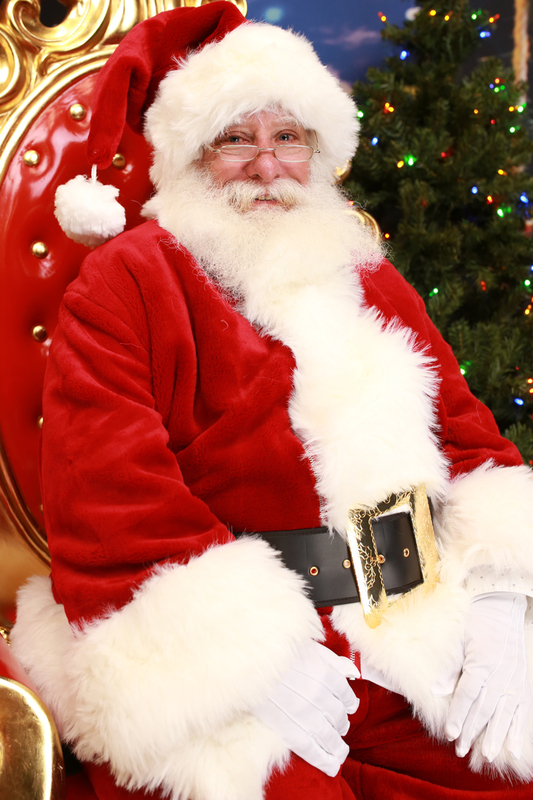 He has worked in elementary and preschools, and presided over many tree lighting events over fifteen years. He is a member of the "Real Bearded Santa's of San Diego" and has been blessed by children and their parents a-like. He shares the spirit of Christmas thru home visits, Company parties, and civic events. 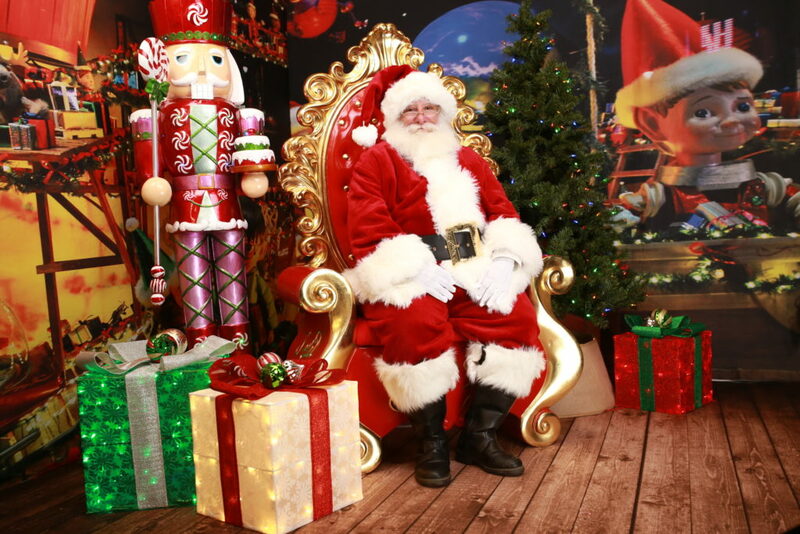 Santa would love to share the Christmas season with you and your family.